CALDWELL - The Caldwell Night Rodeo is proud to present the Power of Pink Night. 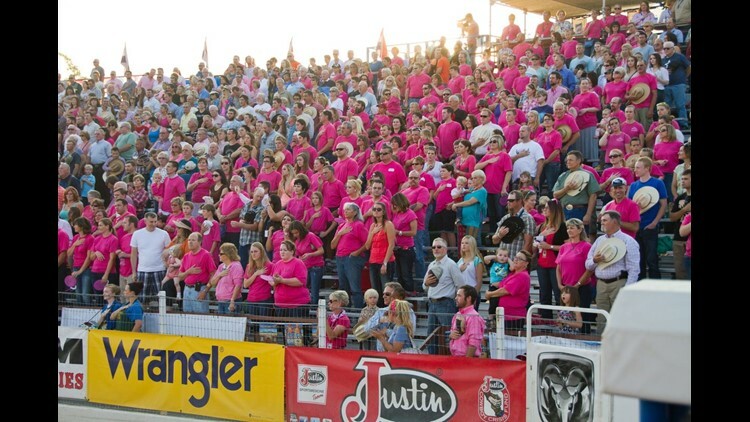 On Thursday, August 16, the Caldwell Night Rodeo arena will be filled with spectators wearing pink in support of breast cancer awareness. The Caldwell Night Rodeo Power of Pink program provides FREE screening mammograms at West Valley Medical Center and Saint Alphonsus Medical Centers to Treasure Valley women who are uninsured, underinsured or underserved.